Dream Location! 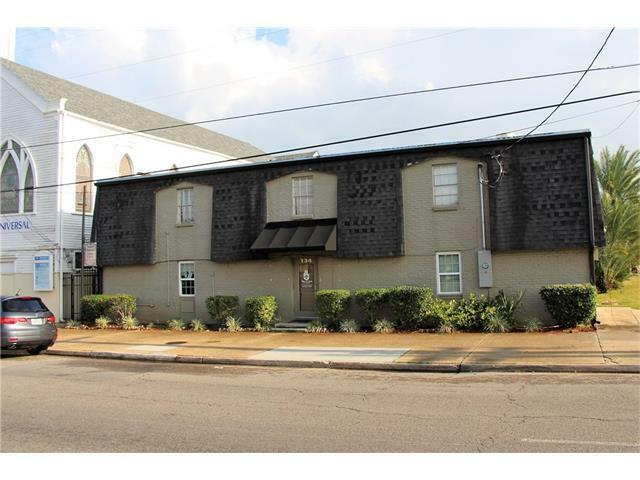 Great visibility and high traffic count, in desirable Mid City steps away from Canal Street. Perfect spot for accountant, CPA, legal services, architect, etc. Reception area, two separate offices and one bathroom, with entrance on N. Broad. Additional $150 per months to be paid monthly for utilities. No parking accommodations, only on-street parking.